The holiday season – from Thanksgiving through New Year’s – sees some of the highest rates of alcohol-involved auto accidents, many of which result in preventable injuries and deaths. Because the risk for accidents increases when more intoxicated motorists are on the road during the holidays, law enforcement officials tend to increase their efforts on strictly enforcing DUI laws and making roadways safer places for everyone. DUI Checkpoints – DUI checkpoints are one of authorities’ most preferred methods of DUI enforcement. These checkpoints are conducted by officers who stop motorists in order to examine them for signs of impairment. Officers may also check motorists to see if they are properly licensed to drive. Saturation Patrols – Saturation patrols are another common tactic used by officers during periods of increased DUI enforcement. They involve increasing the number of officers on the road, especially in locations and at times known for higher rates of alcohol-involved incidents. Increased Traffic Stops – Generally, law enforcement will be on high alert for drivers who exhibit signs of impaired driving, including unsafe speeds and lane changes, swerving, and other dangerous behaviors. 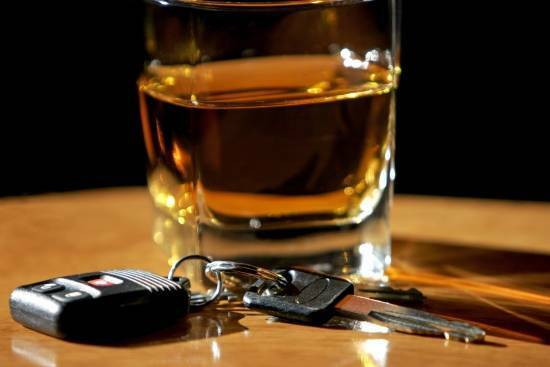 Officers may also act on tips from the public to pull drivers over under suspicion of driving under the influence. New Year’s holiday is one of the most dangerous times of year on American roadways simply because too many people make the negligent decision to drive after they’ve been driving. At Shook & Stone, our Las Vegas car accident lawyers hope that you stay safe and help keep others safe by finding a sober ride. Should anyone be injured in a preventable drunk or drugged driving accident, our legal team is here to help!